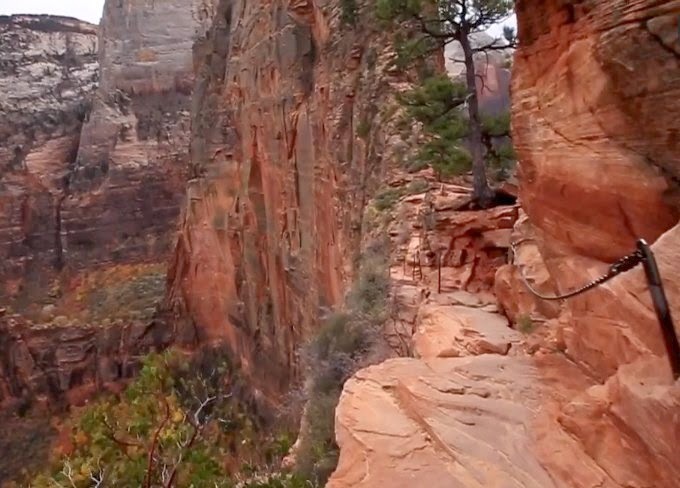 Image above: A WOW look at a walk in Utah. Some great spatial literacy sites to explore in the classroom. A GIS atlas of the US showing diversity, population change, ageing and housing. Map projections are one of the fundamental concepts of geography and cartography. Selecting the right map projection is one of the important first considerations for accurate GIS analysis. The problem with projections (and the reason why there are so many types) is that it is very difficult to represent the curved 3D surface of the Earth on a flat 2D surface of a map; some distortion is bound to occur. A fantastic tool for understanding dramatic weather news events around the globe, the history of human civilization or how our activities may be changing the future climate. A multinational team of researchers led by psychologist and American expat Jason Rentfrow of the University of Cambridge in the U.K. has sought to draw the regional lines more clearly, literally mapping the American mood, with state-by-state ratings of personality and temperament. An interactive simulation map of births and deaths around the world. This visualisation shows a world unevenly aglow with television attention.